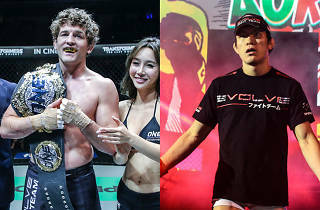 The biggest mixed martial arts (MMA) event of the year is back as ONE Championship returns to home ground this November with ONE: Immortal Pursuit. 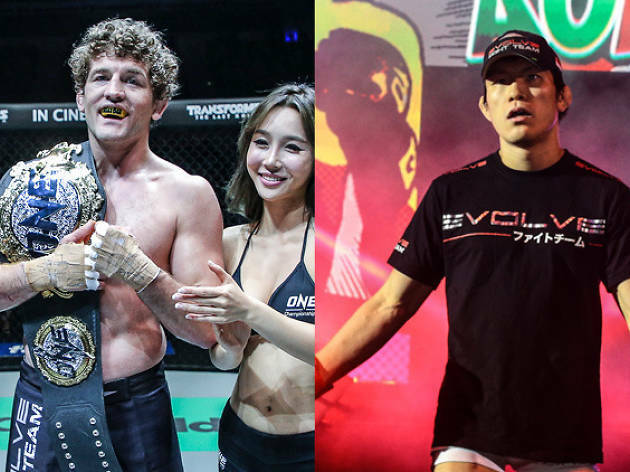 Headlined by ONE Welterweight World Champion Ben Askren who'll defend his title against Shinya Aoki before retiring from the scene for good. 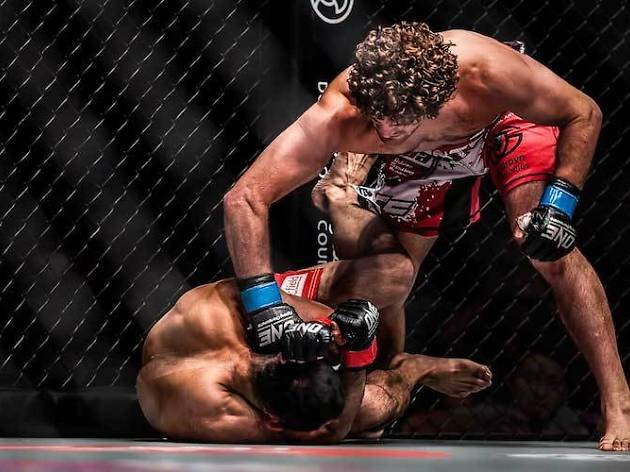 The co-main event sees Singapore's up-and-coming athlete Amir Khan seeks to to extend his streak of the most finishes in ONE Championship history against veteran Adrian Pang. 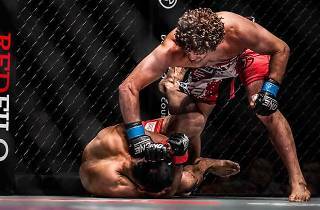 Can't wait to get close to the cage action? Quote "ONEFANS" for a 15% discount when booking your tickets here.